Laser hair restoration is an often used term in the marketing of light therapy. In regards to the use of the word laser, no actual laser restoration is yet available on the market. Light therapy is a different story in scalp hair restoration. However, this area of treatment of thinning hair has many challenges and variables. In particular, light therapy is marketed by many companies under FDA approval yet most of the FDA review achieved is in safety. This is basically saying the device is not dangerous as far as we know from the current data. 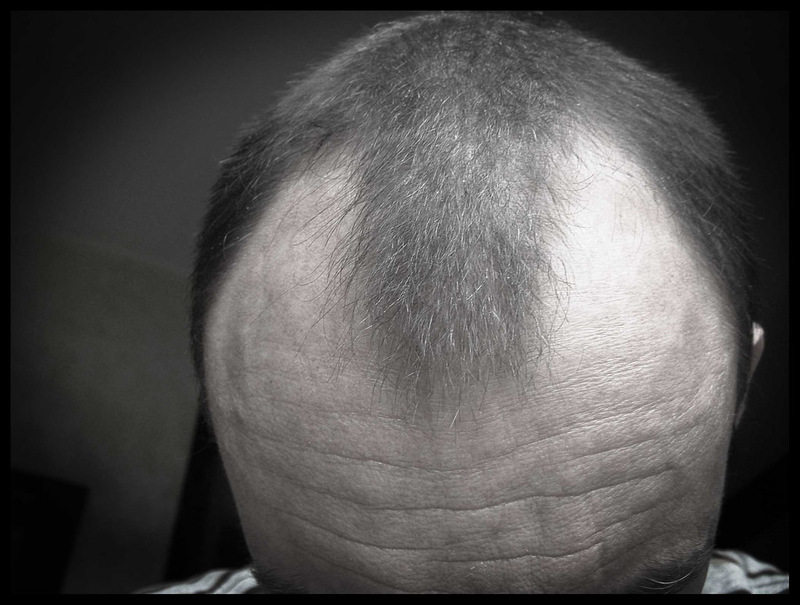 However, when we look at the studies for red light and other such treatments in this category, we do not yet find large randomized studies on the scale of those that established finasteride (Propecia) and minoxidil (Rogaine) as bedrocks of stopping and reversing hair loss. We at the Dr. Jezic’s Hair Transplant Center hold high hopes for laser and light therapy. However, we also are on the cautious end of recommending these approaches pending more aggressive and expansive research on the results. In fact, red light has many other uses in helping hair doctors in hair growth surgery.